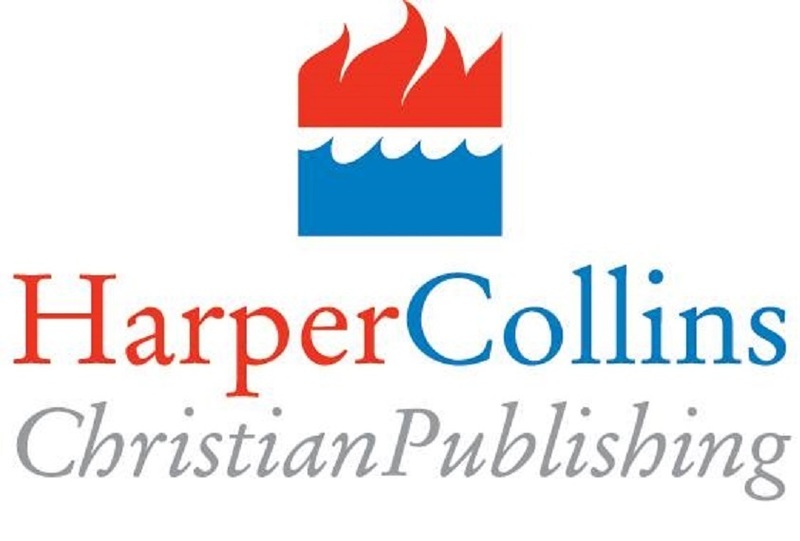 HarperCollins Christian Publishers, formerly Thomas Nelson, has been found guilty of fraud and breach of contract by a jury in the U.S. District Court for the Middle District of Tennessee. A recent news release from EPAC Technologies, a leading high-technology manufacturer and printer based in California, announced that the Tennessee jury awarded them $12 million in punitive damages on top of more than $3 million in compensatory damages for fraud and breach of contract they suffered at the hands of HarperCollins Christian Publishers after a six-year battle. HarperCollins executives say they are innocent and will challenge the jury's verdict in court. HarperCollins Christian Publishers, which is a subsidiary of HarperCollins Publishers and News Corp, produces religious-themed books and other literature. While the dispute between the Christian publisher and EPAC Technologies was initially argued as a communication failure, according to the Nashville Post, evidence presented by EPAC Technologies supported their case that HarperCollins officials not only fabricated claims in a bid to end their contract with EPAC, but they repeatedly purged evidence relating to the case even though they were asked by the court to preserve them.